Measuring your windows is usually recognized as the most intimidating part of any window shade order process – but it’s pretty simple and we are here to help. Recording your window measurements accurately is important to ensure we make your shade properly for an exact fit. Please follow our recommendations below and don’t be afraid to call 1-888-608-6611 or live chat us should you have questions or need assistance. Select the shade type below for specific instructions on measurement and installation. *Simple Fit Installation is available with Inside Mount only. Outside Mount is available upon request. 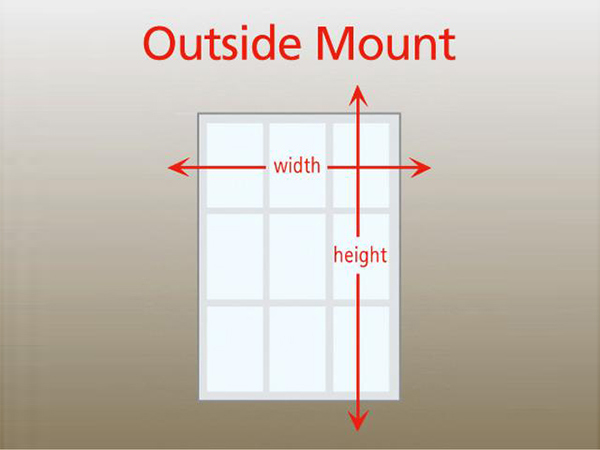 Please contact us for more information on Outside Mount options. 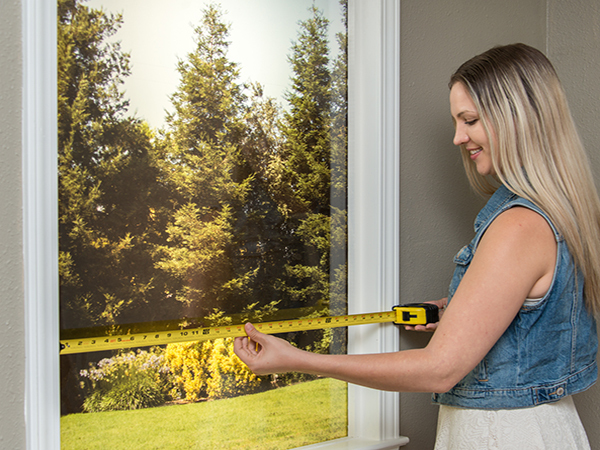 Using a metal measuring tape, measure each window individually (It’s common for window frame measurements to have slight differences, even in the same room). 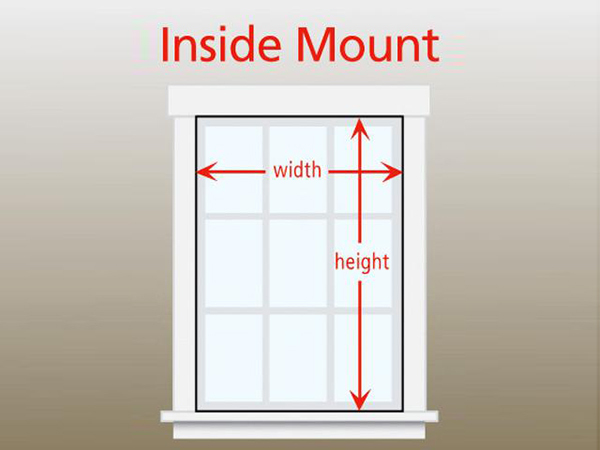 Width: Measure the inside window frame at the top of the window. *Note: Do not factor in any clearance deductions; the factory will make the necessary deduction for your shade to fit properly. Measure the outside of the window frame. Record these measurements. We recommend adding 3” to these measurements (1 ” each side) so the shade overlaps the window frame for full light control. *Note: Your recorded measurement will be used – no deductions/ additions will be made for outside mount. For outside mount measurement and installation, removal, questions, or troubleshooting over to our FAQ, give us a call 1-888-608-6611 or Live Chat. Measure the inside window frame at the top of the window. Artisan Select shades come standard at 72″ height. 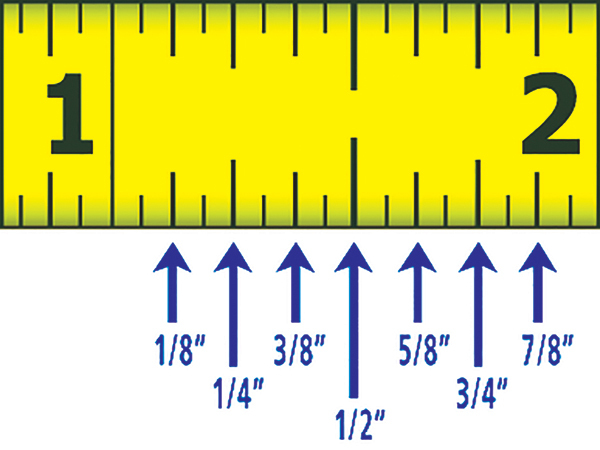 Using a tape measure for each window measure the window width in 3 locations. Use the smallest measurement. 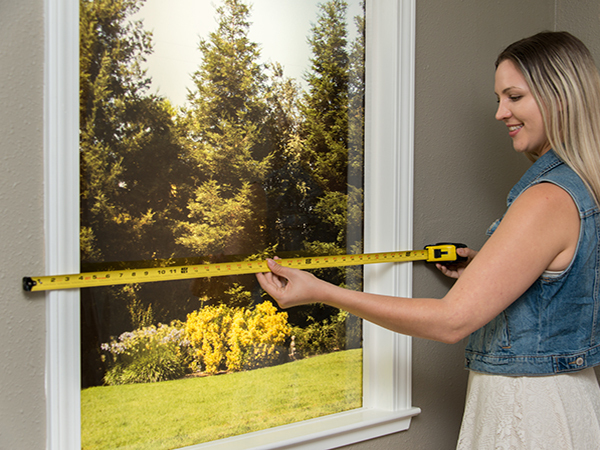 We’ve updated the way our Original Arch shades are measured to better fit your window. To determine whether you’ve purchased Original Arch Shade Version 1 or Original Arch Shade Version 2, take a look at the patented trimming scale on the side of the arch. you are using Original Arch Shade Version 1, follow the instructions for measuring and installing here. you are using Original Arch Shade Version 2, follow the instructions for measuring and installing listed below on this page. Our trimming scale is designed for perfect arches. 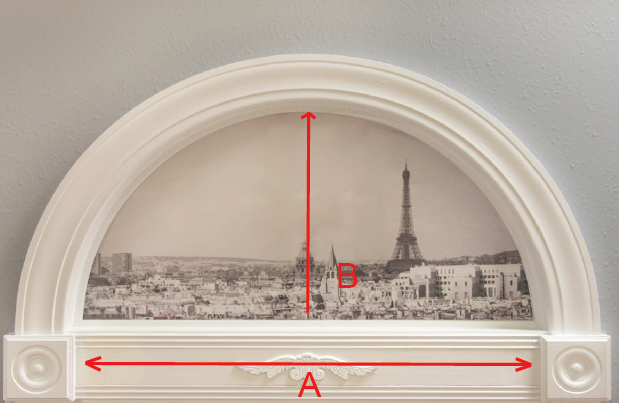 To determine if your window is a perfect arch, follow these steps: 1. Measure the width (A) and the height (B) to the nearest 1/4” from the inside of the window casing. 2. If the width (A) is exactly double the height (B) you have a perfect arch window. Example: You have a perfect arch if your window’s width is 30” and its height is 15”. You have an imperfect arch if your window has a width of 30” and a height of 12”. Once you have confirmed you have a perfect arch, use the trimming scale on the shade to trim your shade.